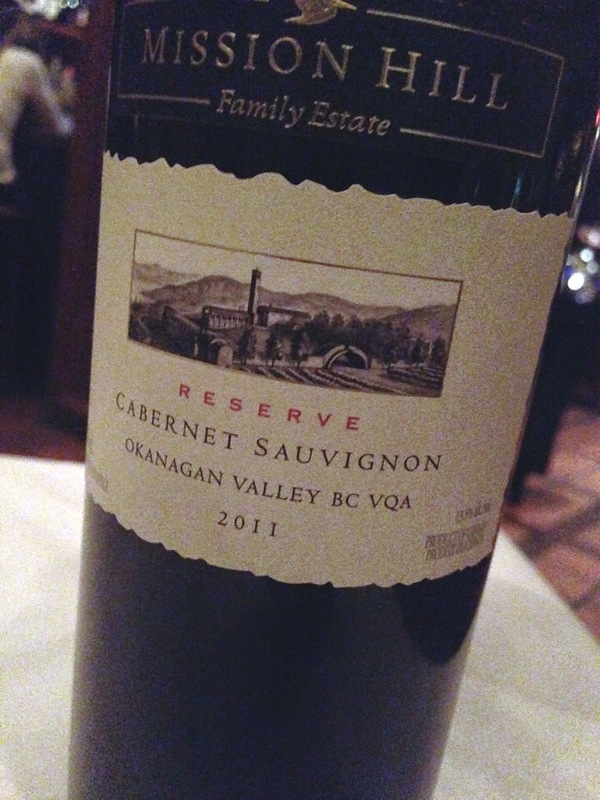 I really quite enjoyed Mission Hill’s 5 Vineyards cabernet merlot written up here, so I had some expectations with this wine. They weren’t quite met. Aromatics of shoe polish, capsicum, bay leaf and black olive, were met on the palate with medium length and fine grained tannins. Mostly bay leaf and red plum flavours featured. A good wine, but it’s a leafier expression of cabernet sauvignon that doesn’t suit me entirely.